Rahane’s counterattacking 51* coupled with Kohli’s cautions 82* helped India to finish Day 2 at 172/3 in reply to Australia's 326. 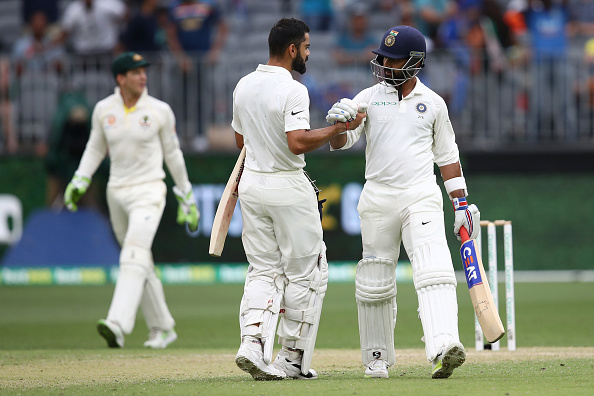 Former India skipper Bishan Singh Bedi on Saturday hailed Ajinkya Rahane for his attacking unbeaten half-century on the second day of the ongoing Perth Test against Australia. 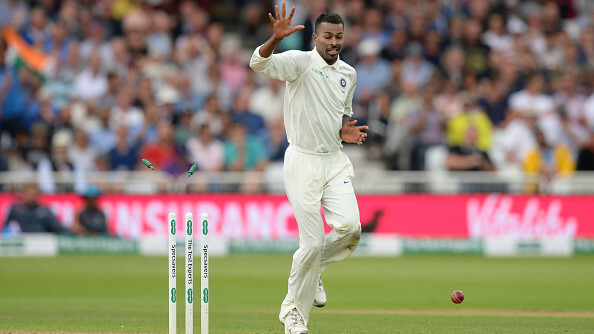 Rahane’s counterattacking 51* coupled with skipper Virat Kohli’s cautions 82* helped India overcome the cheap dismissals of Murali Vijay (0) and K L Rahul (2). 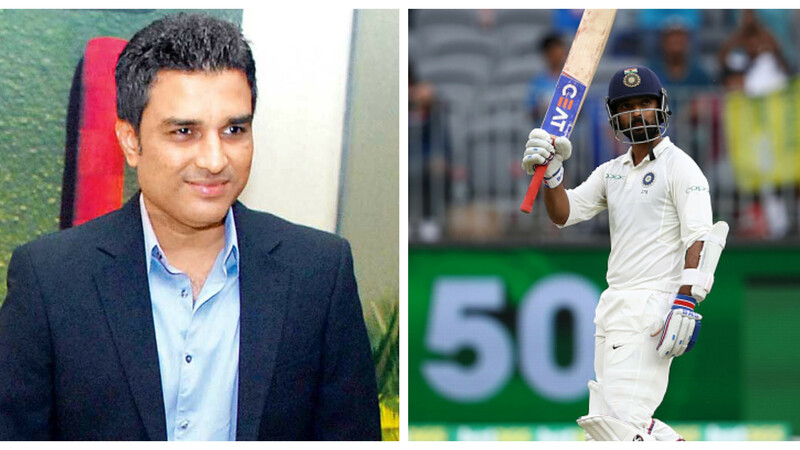 “Ajinkya Rahane played a superb knock (51 not out) on Saturday. Absolutely brilliant…the captain (Virat Kohli) and the vice-captain (Rahane) were complementing each other. It was a lovely sight and today was very absorbing cricket,” Bedi quoted as saying by PTI. “This sort of cricket cannot be replaced by any other gimmick — whether it is T20 or I don’t know — 100 balls (cricket),” he added. The duo of Kohli and Rahane stitched an unbeaten 90-run stand for the fourth wicket. Thanks to their partnership, India finished Day 2 at 172/3, still trailing the hosts by 154 runs. While Virat’s 181-ball knock was studded with 9 boundaries, Rahane’s 103-ball innings was laced with 6 fours and a six. Earlier, the Indian captain added 74 runs for the third wicket with Cheteshwar Pujara to rescue India from 8/2. 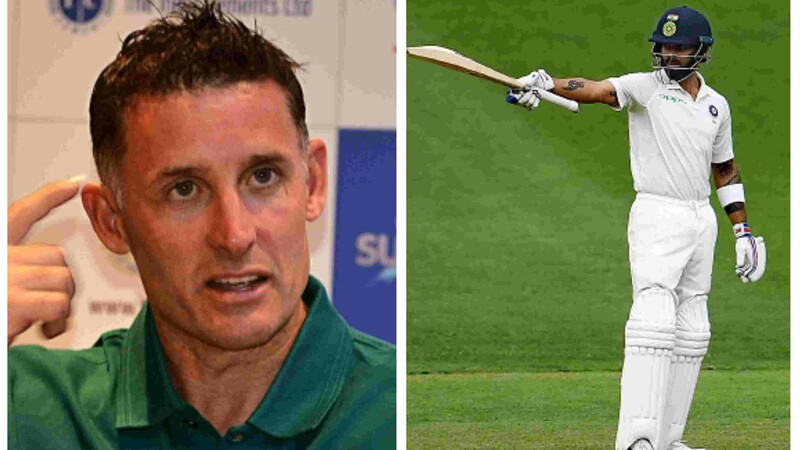 When asked if this is the best chance for India to win a Test series Down Under, Bedi refrained from commenting. “We can only find out after the end of the series. I don’t want to be a predictor,” the legendary spinner remarked.